Ukrainian fighters from the SC “Borets” / ZR Team will travel to Lisbon, Portugal and take part in the international championship “European IBJJF Jiu-Jitsu Championship 2019”. The tournament venue has been booked from 14th to 20th of January. This will be the 16th edition of the IBJJF European Championship, a tournament that has been running since 2004. Along with Brazilian Nationals and World Masters, fighters from the SC “Borets” / ZR Team Ukraine will represent own country at one of the biggest IBJJF tournaments of the year. Thus, Roman Nepota will perform in the blue belts category and Yaroslav Blazhko will perform in the category of purple belts, both in adult division. 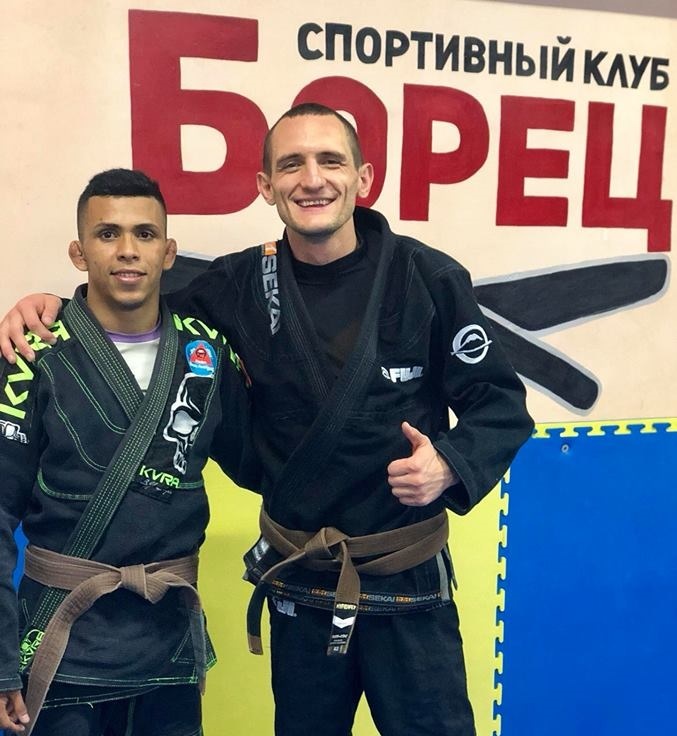 At the present time, Ukrainian fighters train and share their knowledges together with sportsman from the Rio de Janeiro Breno Peterson who became part of the “Borets” sport family not so long ago.